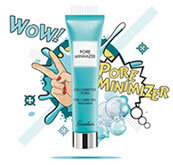 Guerlain Issima SOS Serum is the perfect treatment for sensitive skin. 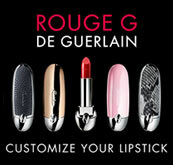 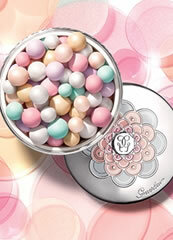 Guerlain Issima SOS Serum calms skin that seems to react to everything and helps limit allergic reactions. 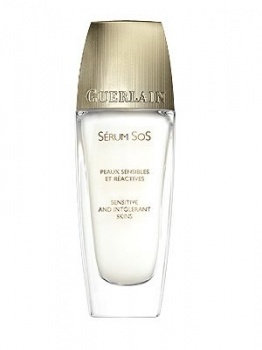 Guerlain Issima SOS Serum strengthens the skin and creates a beautiful soft, soothed and radiant complexion that is prepared for high-performance skin care products with a reduced risk of skin irritation.